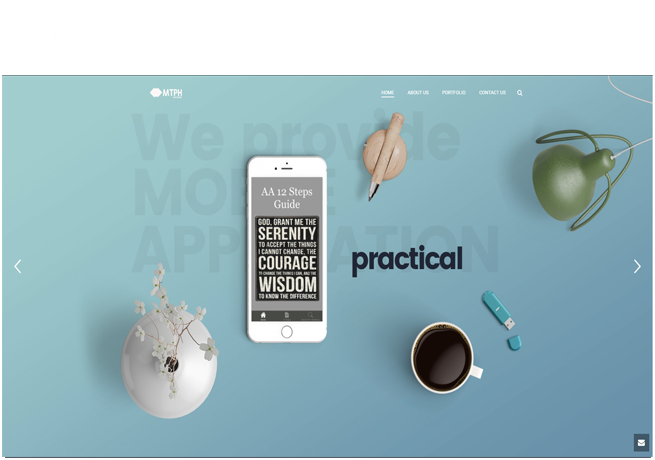 Formed in 2008, MTPH Software is an independent android development company whose creatives are fascinated by visual perfection. We spot, track and then re-create best digital experiences across the web and phones. We love and craft high-end design solutions, perfect user interfaces and seamless user experiences for a wide array of users Though We’re not bulky! We are application enthusiasts! From Applish skeumorphic awesomeness to minimal shady flats, we have filled up our portfolio with some of the best-in-kind icon sets through our application career. Our mission is to create and provide high-quality design assets with greater functionalities. The outcome of our services are widely favored by the community and was featured in Smashing Magazine, Hongkiat and many more. Our mission was to create high-quality design assets and applications . The outcome was widely favored by the community and was featured in Smashing Magazine, Slodive, Hongkiat and many more. We think there will always be space available for clever digital strategies and quality-driven products, and this is why we got into this business. 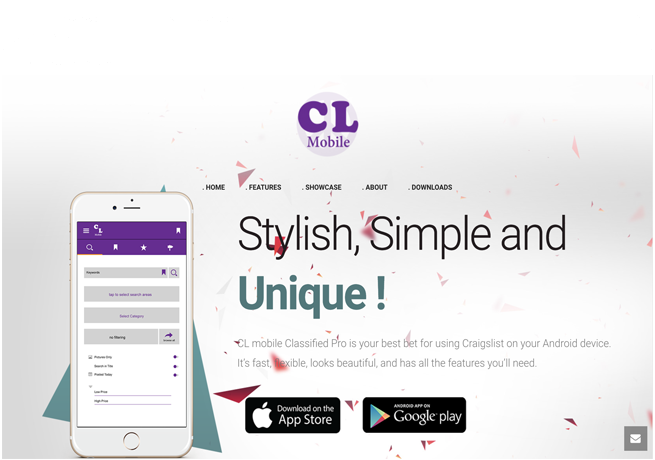 Our featured and most sold application CL mobile. shown with the elegant design and exiting features. Our designs are the most elegant part of our work. our apps are user friendly and easily understandable. We have come a long way and something we learned along the way is to work with small boutiques to large global brands. A lot comes down to the quality of your relationship with them and we don’t plan to change this.